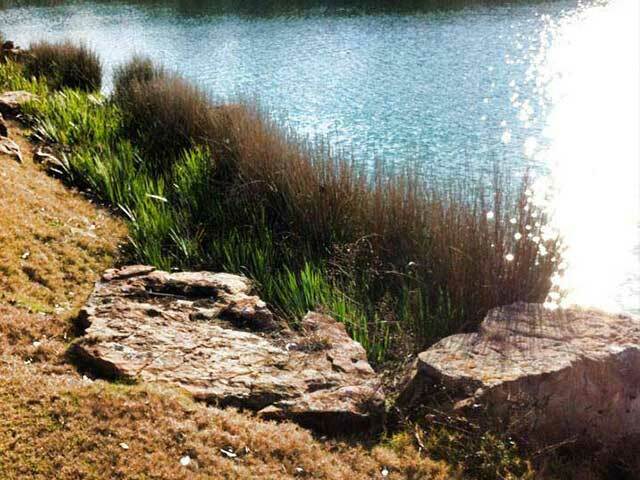 At Clearwater Consulting we want to make your time at your private lake or pond an enjoyable experience. Aquatic vegetation control affects the aesthetics and fishing potential of lakes and ponds. 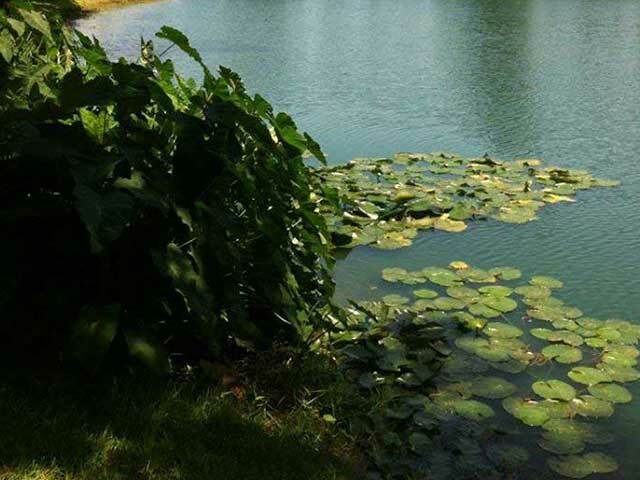 As a professional lake and pond management consultant, we are here to help you meet your land and water conservation desires and goals. While aquatic vegetation plays an important role in the ecosystem of any water environment, it can also cause severe problems. Clearwater Consulting is the industry leader in biological aquatic vegetation control. We look at each lake individually to create a customized plan in the most environmentally friendly way. We will also address whether it’s practical to remove mechanically. We carry licensed and insured state of the art application equipment if needed to spray any terrain from swamps and wetlands, private lakes and ponds, as well as pastures and industrial sites. We can manage your aquatic vegetation and offer pasture weed control. Whatever the vegetation control problem, we have the solution! Vegetation plays an important role in balancing out the ecosystems below the water for fish and other species. Address: 402 Corporate Woods Dr.Magnolia, Texas. Which is bigger, 8 or 2? 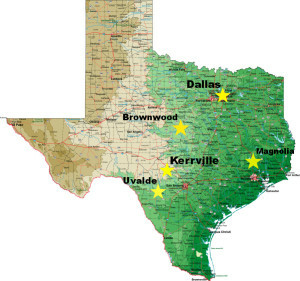 With five offices throughout Texas, we can service almost all of the state. Servicing in Houston, Dallas, Fort-Worth, Austin, San Antonio and all surrounding areas.